A Danish company with a global mandate to help employers make the most of untapped autistic talent is helping North American firms make concerted efforts to hire employees with autism who can bring unique skills to the workplace. He's a former job pariah who's suddenly a hot new hire, a university graduate with astonishing analytical abilities who could barely answer a question during job interviews. Now the very reason Shawn Bolshin couldn't get a job is the very reason he has one. "I'm not like, that different," the 30-year-old says in a halting voice, "but I do have that ability to see those details and things and have a much tighter focus on things." Bolshin has autism, a social communication disorder that makes any interview painfully awkward. 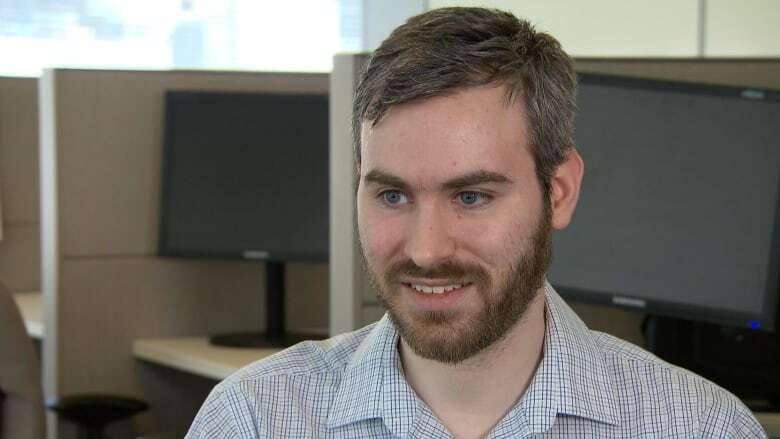 For the past two years, he's been working for CIBC's information security department in Toronto, where his uncanny knack for detecting hard-to-spot breaches in the bank's online network has made him a rising star. Haddie Majnoon, one of the senior leaders there and Bolshin's mentor, sees further potential for him. "I personally see Shawn moving to higher and higher levels of analysis." But for all his abilities, CIBC wouldn't have hired Bolshin if it weren't for Specialisterne, a Danish company with a global mandate to help employers make the most of untapped autistic talent. Specialisterne does that by recruiting people on the autism spectrum for companies in need of skilled workers. "Most of our recruits don't like job interviews," says Alan Kriss, who runs the company's Toronto office. "The interview is a barrier the way a step is a barrier to someone with a wheelchair and this is a ramp. This is our ramp." The "ramp" is an out-of-the box approach to assessing autistic people's skills by allowing potential hires to show rather than tell what they can do. Specialisterne holds workshops where candidates are given a complex task such as building a robot and then testing it. How they manage the exercise, Kriss says, can reveal a lot. 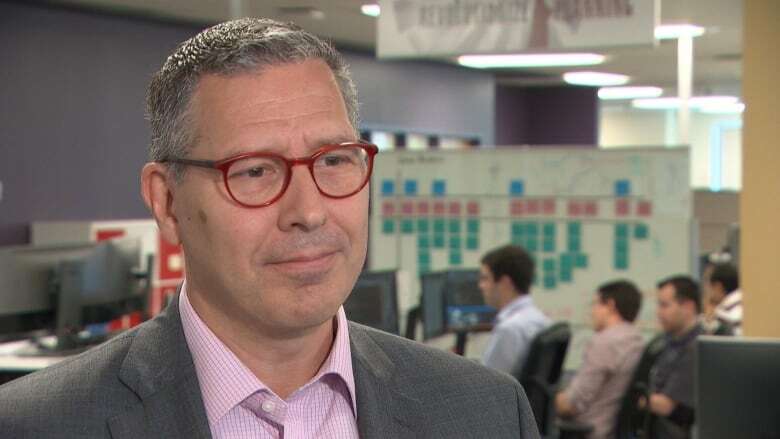 "What we're saying to business and to industry is that there is a talent pool of people that are ready and capable of working and the processes that you're using right now are probably not allowing you to access that talent pool effectively," says Kriss. "If you want to increase the pool of labour available to businesses in Canada, let's find other ways of connecting you to them." Specialisterne's goal is to brand and sell the autism advantage and help 25,000 autistic adults in Canada find jobs. Momentum is building. So far, Specialisterne has helped nearly 100 people with autism in Canada find work over the past four years. The number may seem small, but Kriss says it's huge given these people stood much more limited chances before. "The conversation has turned to: 'Well, what jobs do you think he could fill? Do you think he could fill my job? And what's involved in doing it?' And that's a very different conversation than what we had before." Besides CIBC, TD Bank, Shoppers Drug Mart and software company SAP are just some of the companies for which Specialisterne is recruiting. It's in talks with nearly 100 industry partners. It does seem as if autism is having a moment, as a largely unemployable portion of the population suddenly seems to have a disability in demand. For them, it's the start of a welcome tipping point. But others caution the growing practice of hiring someone because they are autistic is just a trendy form of tokenism. Rich Donovan, a former Wall Street trader who now consults with big business on how to tap into the disability market, sees this as a step back. "I see this as an attempt to define somebody artificially," says Donovan, who often advises clients like PepsiCo and TD to recruit people with disabilities to take advantage of their added insight. But Donovan is adamant disability should never be the defining factor when it comes to hiring. He speaks from personal experience. He has cerebral palsy, a neurological disorder that affects body movement and muscle co-ordination. "If I'm walking into a job interview and somebody is thinking OK what are guys with cerebral palsy good at, I don't want to have that conversation at a job interview. I want to have a conversation about how much profit I can bring to your company,'' says Donovan. "The condition should not be the driver for hiring someone. Period. You want the driver to hiring someone to be what they can do in the workplace. We can't start creating boxes that are quite frankly artificial." But the box, at least when it comes to autism, is still very much in the making. And some are happily stepping into it. 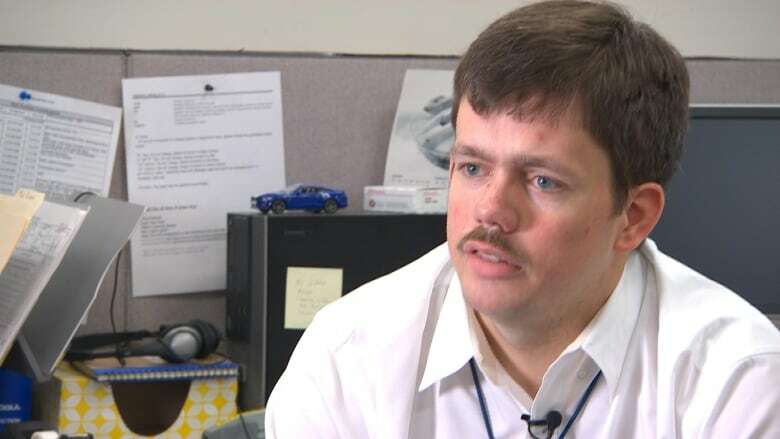 When Ford launched a pilot project at its world headquarters in Detroit last year to hire six people with autism, Jeff Gebhardt didn't care if his disability got him in the door. After applying for more than 1,000 jobs, the accounting graduate just wanted in. "I don't mind it," says the 35-year-old, who proofreads contracts with the automaker's suppliers. "I'm glad to know that there are companies out there, companies like Ford, willing to take chances on people with disabilities." Gebhardt and the other autistic recruits are doing so well; Ford plans to hire up to 24 more people on the autism spectrum this year. "People with autism provide a unique set of skills the way they think, the way they work," says Meeta Huggins, director of diversity at Ford. "And it aligned closely with our vision and mission within the company to build an inclusive environment." 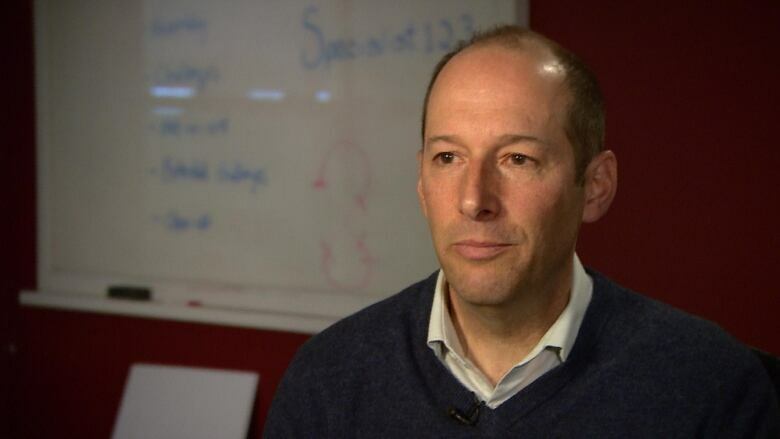 The business case for connecting with untapped autistic talent sold John Sicard, CEO of Kinaxis, a software company based in Ottawa. Five individuals with autism, including his 23-year-old son Nick, work at Kinaxis. His son, who is a software tester, inspired Sicard to partner with Specialisterne. Four other individuals with autism now work for the company. "One of those individuals graduated top of his class in computer science, couldn't find work for years until he discovered us and he's an absolute rock star working for Kinaxis," says Sicard. "I look at it as a win-win-win. We win because we get great innovative thinkers. They win, they start a joy-filled life full of confidence." Sicard says if businesses don't intentionally hire people with autism, it won't happen. He says it's no different than breaking down stigmas around race and gender. "We had to do it on purpose. Someone had to stand up and say we're going to do this on purpose. Everyone can sit on the same bus. Well, this is 2017. We're starting to do something new on purpose. I think 25 years from now no one is going to think twice about it." For now, it's still very much a conscious effort. 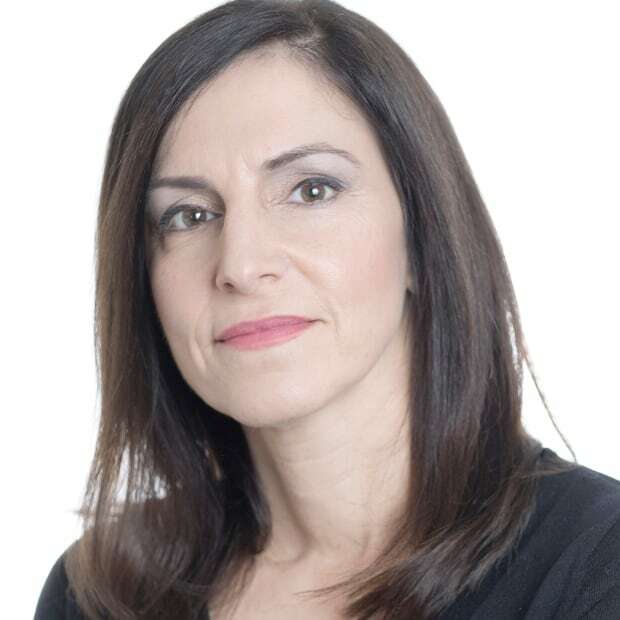 CIBC intends to hire more autistic people as part of its broader strategy to hire 500 new team members with disabilities across Canada this year. As for Bolshin, when asked where he sees himself in five years, he pauses for a moment before answering. "Change is something that is difficult for me, even though I do want more for myself. I think I would be OK when the time comes."